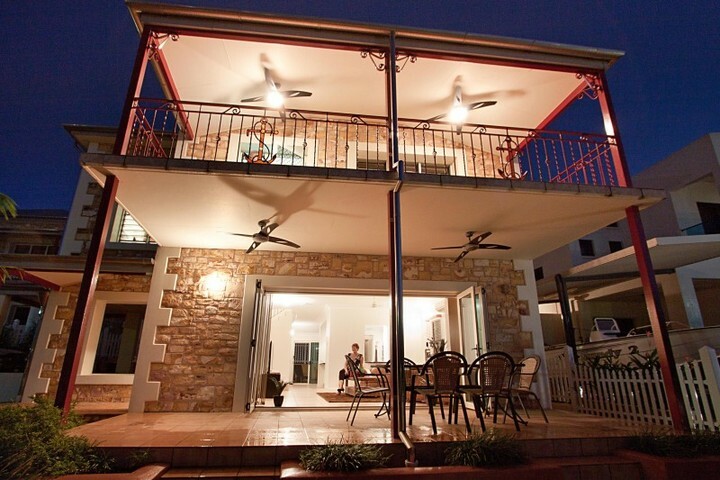 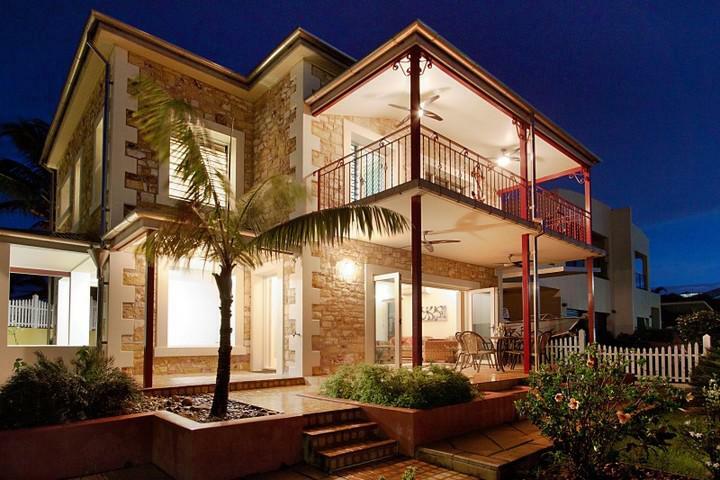 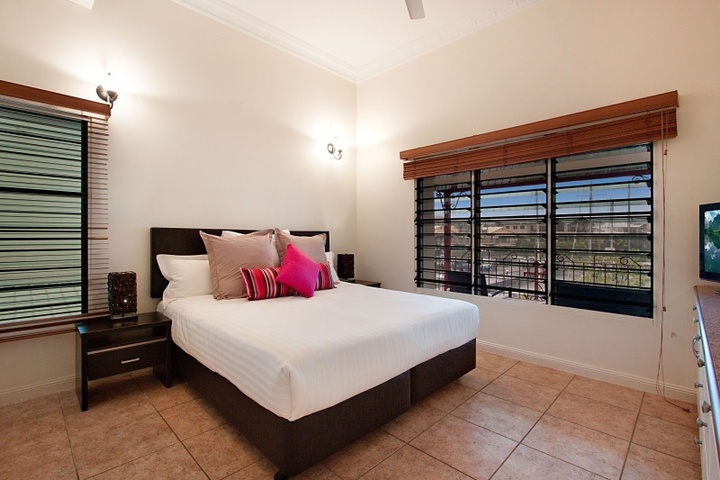 This 2 Storey 2 Bed 2 Bath Executive Sandstone Villa is set amongst the luxury yachts of Tipperary Marina, a mere 2 kilometres from Darwin City. As you enter the Villa you will be impressed with the architecture and use of stone-work throughout the property. 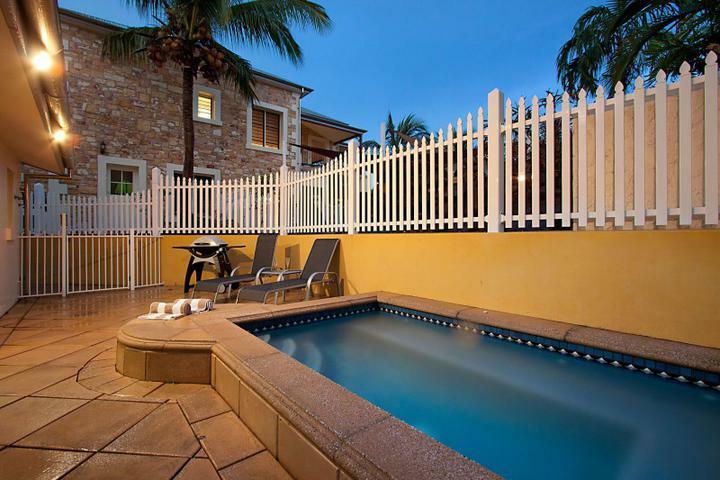 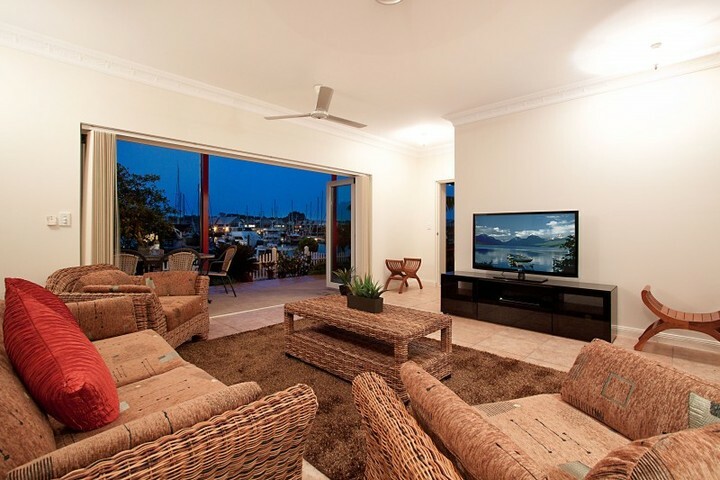 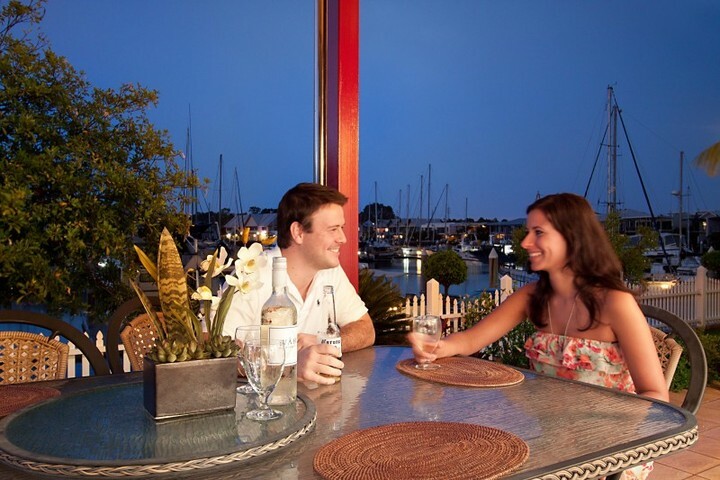 The award winning property in 1998 has continued to impress year after year and now the owner is fortunate to be able to share this property with holiday makers and executives coming to Darwin. 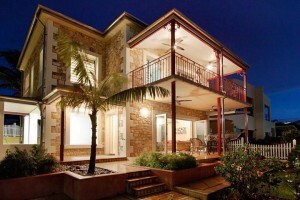 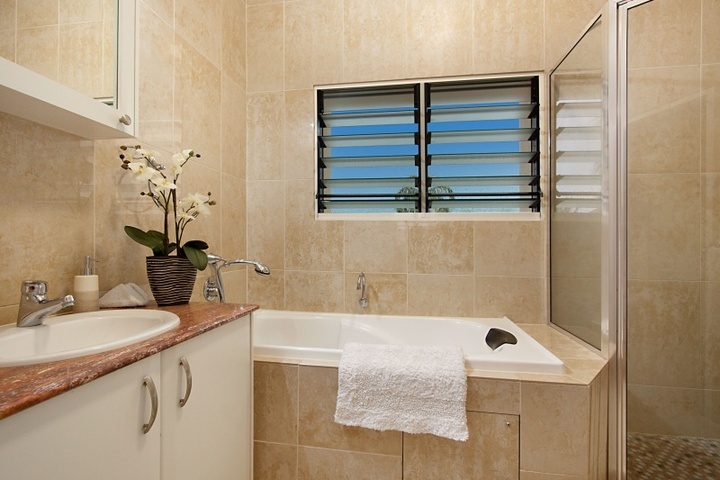 EXECUTIVE VILLA 2 BED, 2 BATH, MARINA VIEWS – Sleeps 4 WITH INTERNET, FOXTEL, PLUNGE POOL AND SUN LOUNGES, quality accommodation!! 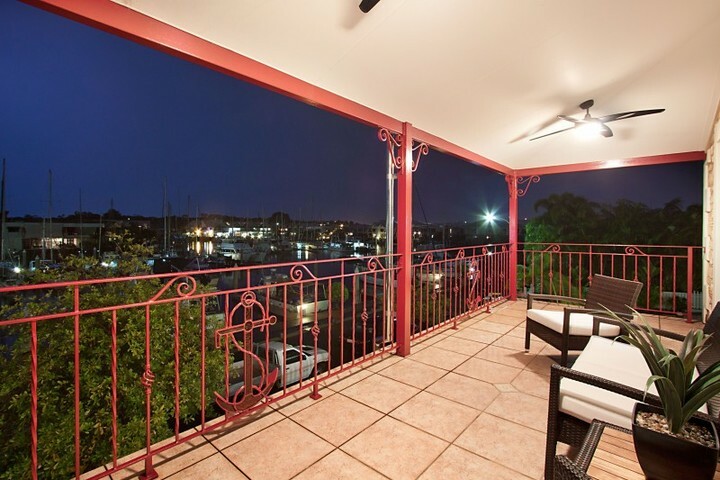 2 Bedroom Suite with 2 bathroom self contained waterfront apartment with Kitchen & laundry facilities. 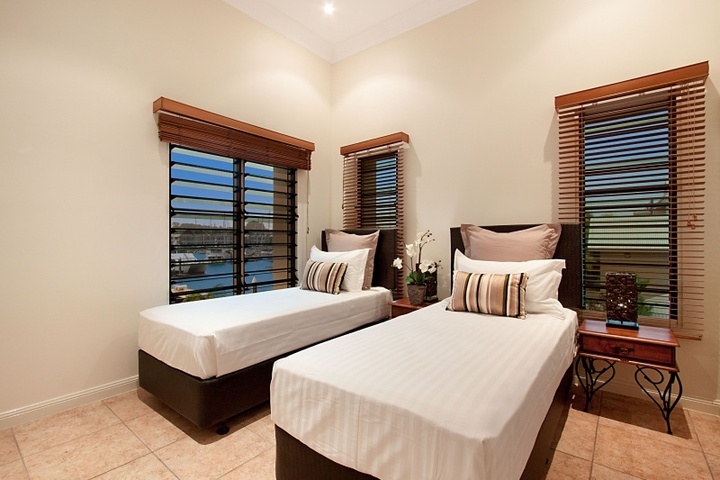 2 King Beds or 4 Single beds (you choose). Sleeps 4. 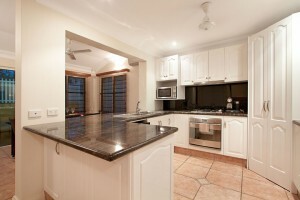 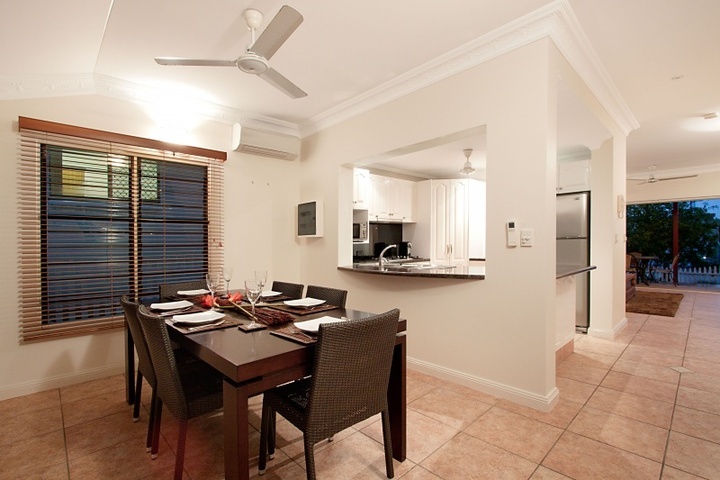 Lounge / Dining / Kitchen, Wide Screen TV & FOXTEL, Super-fast NBN WiFi Internet. 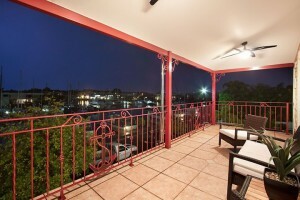 Workstation, BBQ, balcony. Plunge Pool onsite !! ** Please advise your bedding configuration at time of booking! 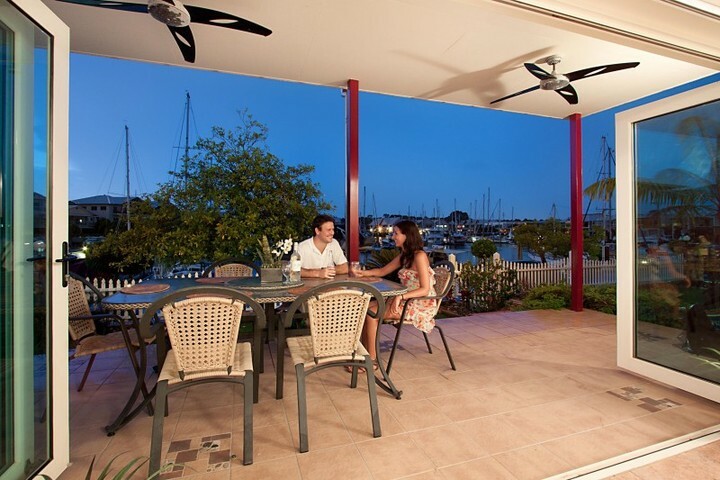 If you would like to speak to the Property Manager please send us an enquiry, and you will receive a link to an information brochure that that the phone number and email address.